Yesterday was such a nice day. The sun was out and that always makes me feel better. I taught my two spinning classes in the morning and afternoon. They were unusually small, but I had a great time laughing my way through one of the classes. It is always nice when you have people in your class that make you laugh and smile through the whole ride. It really makes my day. My son only had school for one day this week (lucky little bugger). He is officially on spring break now, so to celebrate, he asked to take out the Yonanas machine last night and make “fruit yogurt”. I honestly love our Yonanas machine and have written a post about it before. All you do is add fruit and push it through the machine, and it comes out like soft serve ice cream. 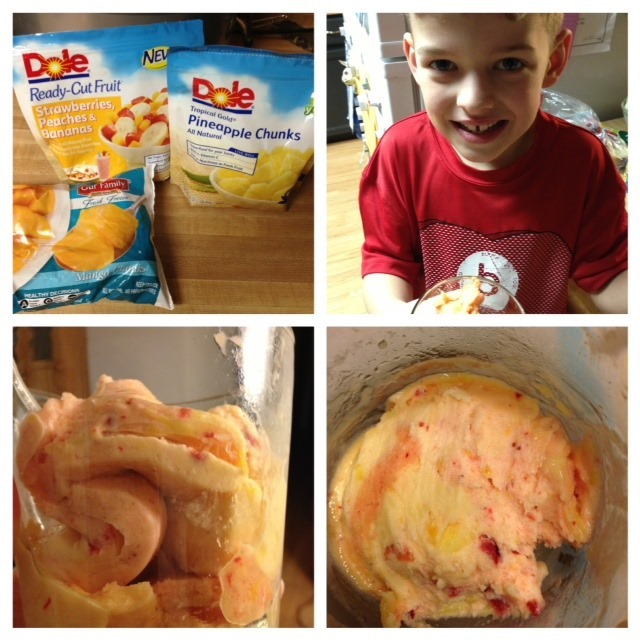 It is so easy, and my son is the one to always make our Yonanas fruit desserts. Last night he made us a combination of strawberries, pineapple, mango, and peaches. I loved it and had seconds without feeling guilty since it was 100% fruit and nothing else. Today both my son and I are off to the gym. 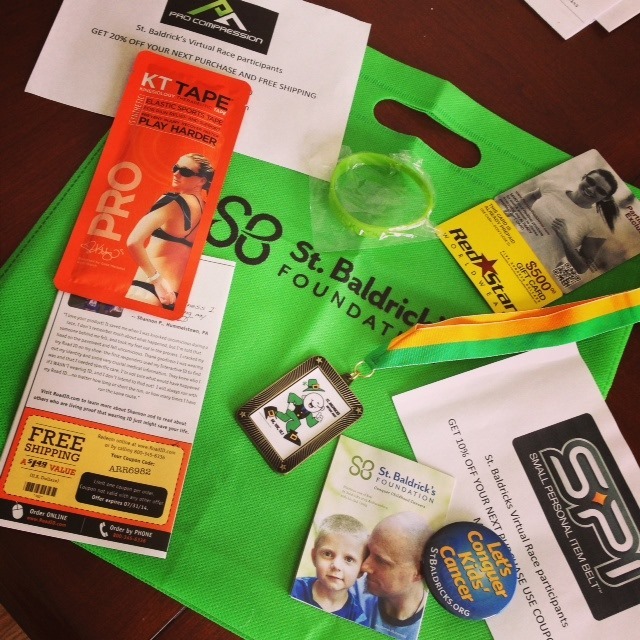 He is running his St. Baldricks Virtual Race before swimming. Check out the medal and great swag he all got for this race in the above picture! After we are done at the gym, we are heading to my new favorite restaurant in Minot, Big Time Bistro with Rita and Devin for lunch. I’ve been craving their Chicken Bruschetta sandwich since I had it last Friday for lunch. Today’s workout has a fun “8” theme to it. 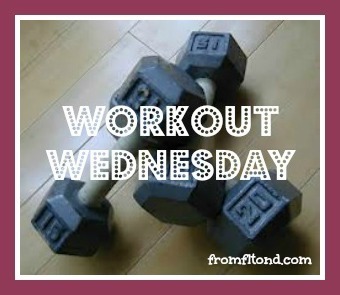 For each exercise you will do eight 2 count reps, then eight single count reps, and finally eight reps pulsing. You may feel the burn in your legs today sooner than usual. Remember to stretch when you are done. 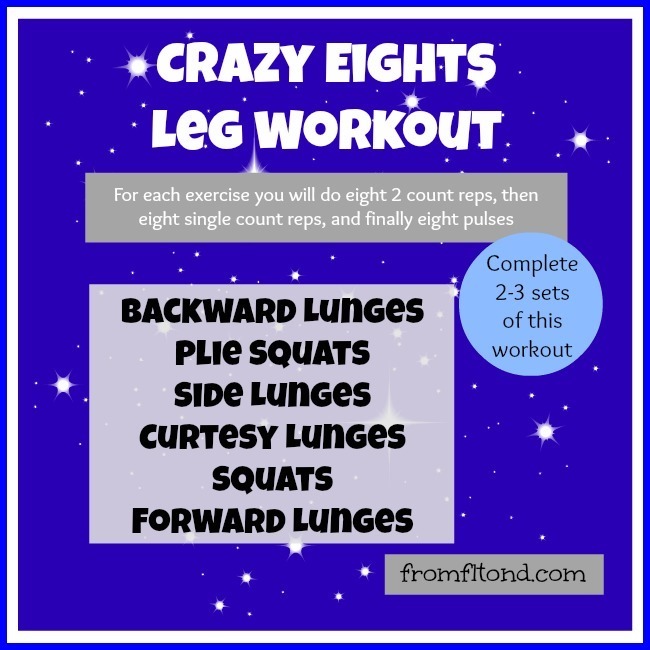 This entry was posted in Workouts and tagged fruit, fruit dessert, leg circuit, leg workout, lower body workout, workout, Yonanas on March 20, 2013 by fromfltond. Mmm, that soft serve fruit looks so good! We make “banana ice cream” often from frozen bananas, but need to start throwing in peaches, mango, etc. Yum! You should try throwing different fruits in! I love adding blueberries too.